Try reading this paper by Rougier et al. 2014 for some ideas! The Grammar of Graphics is a MUST READ! Need help with colour, check out THIS website! ​And for some inspiration, look HERE! ​Finally, in R you want to learn to use ggplot2 as soon as possible! 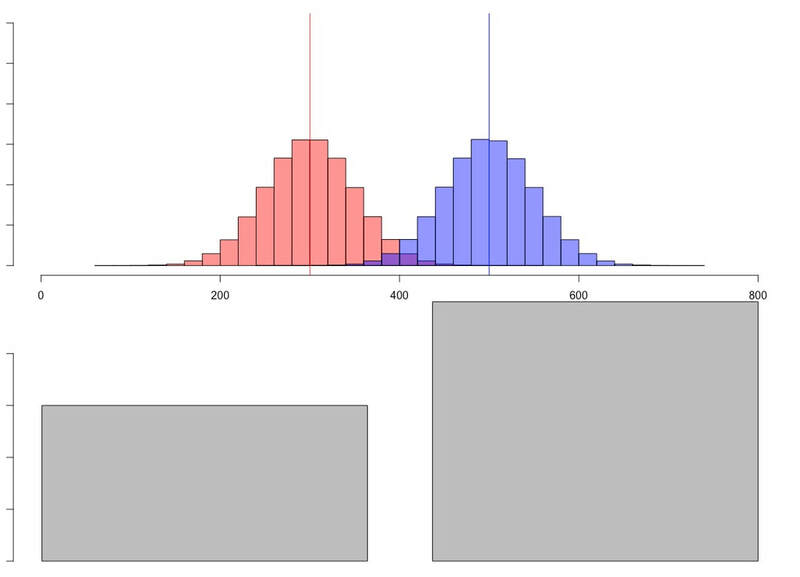 3.1 What does a histogram show? 3.2 What is a boxplot and what does it show? 3.3 What is the standard error of the mean? 3.4 What is a 95% confidence interval and what does it mean?